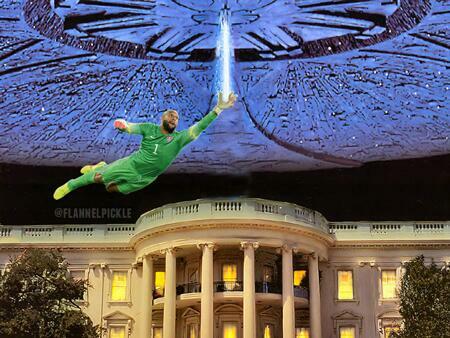 This World Cup has already proven a lot to the United States. For one, it proved that we as a country might actually like the sport. It’s not that we don’t like soccer, we just haven’t embraced it. If we fully embraced it, we would call it by its original name: FUTBOL. Sadly, we already have FOOTBALL in this country. The two just sound too similar, so I don’t think that will change. We just love FOOTBALL too damn much. Hell, I don’t even have a category for soccer on this blog. I really should get on that….. But this is the first World Cup that America actually cared because it may have been the best for our country. Without question, we witnessed some historic moments, we made it out of the “Group of Death” alive (and kicking, haha!) topped by some amazing late game dramatics in each of the knock-out rounds. If we want to break it down, this World Cup had ESPN and Univision breaking U.S. ratings for matches played not only by the U.S. but also other countries. Twitter had a good time too. 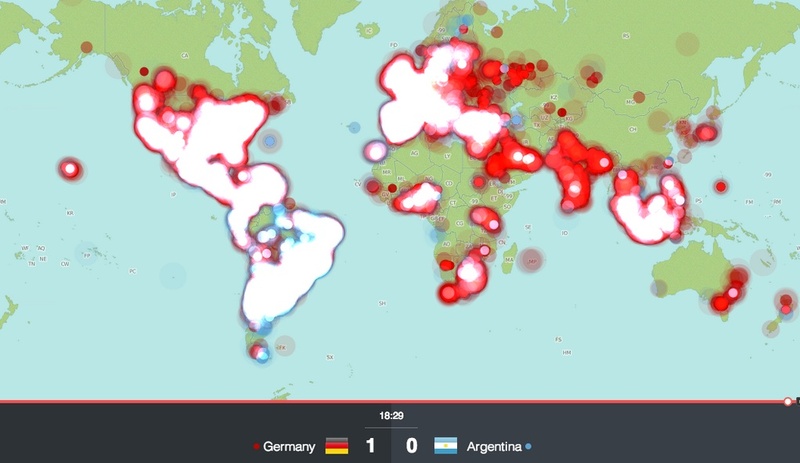 Here is a heat map courtesy of Bleacher Report, illustrating the Twitter activity taking place during the final game, Germany vs. Argentina. So where does this leave American soccer? 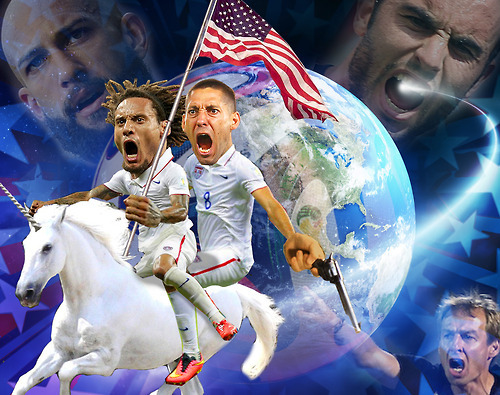 I think America is on a healthy track towards embracing soccer. It will just take time. Maybe a little longer than American soccer fans would like, but this isn’t something that needs to be rushed. Like anyone showing up late to the party, you’re not going to take 5 tequila shots to make up for lost time. Well, maybe….but that’s just asking for trouble…..and is completely dumb. Just like any sport we love in this country, we want it to be able represent a unique personal trait that we can be proud of, something that will ultimately define our character. Usually those terms include strength, perseverance, bold, determination and just straight up awesomeness. 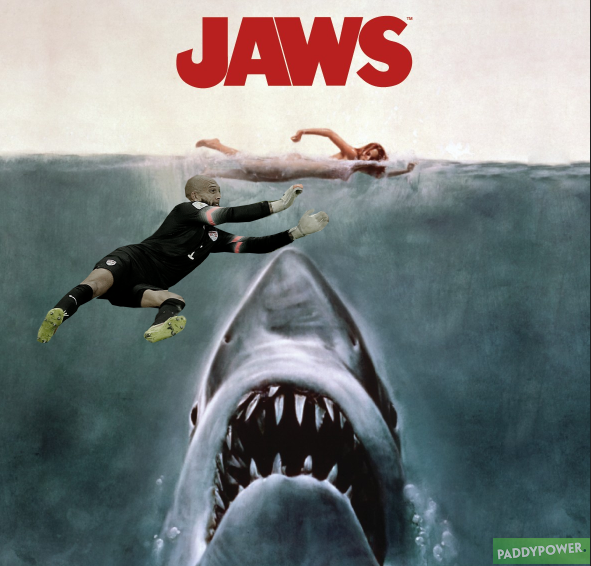 Our goalie, Timmy Howard, definitely proved to be worthy of that category, setting a World Cup record with 16 saves in a single game. Despite the loss, he persevered through the rest of the world’s disbelief in team U.S.A. Take that other countries who always do better than us in the World Cup! America prides itself on heroes, especially when it comes to world events. Why do you think we have a daily medal count during the Olympics? We have to feel like we are the best. And when it comes to soccer, we aren’t the best. It’s that simple. Maybe we will be the best someday but for now soccer is merely just a sport we are OK at, something we don’t want to fully embrace in our culture until we know we can unequivocally WIN. I KNOW WE WILL WIN. 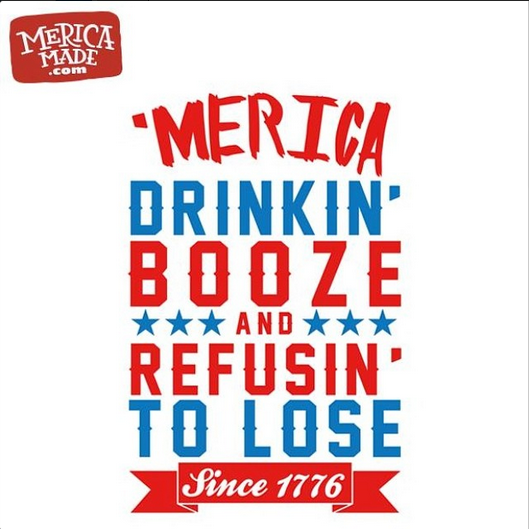 The chant isn’t as catchy but at least exudes some type of American confidence. Besides, we started off as the underdogs and haven’t done so bad for ourselves thus far. Soccer could merely be just another stepping stone for our nation to prove to everybody else that we are the best. 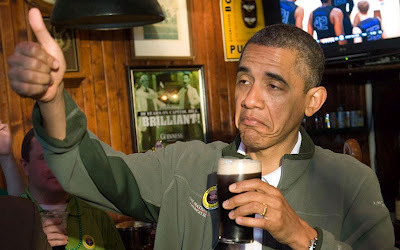 Besides….we can’t always let the Germans win.